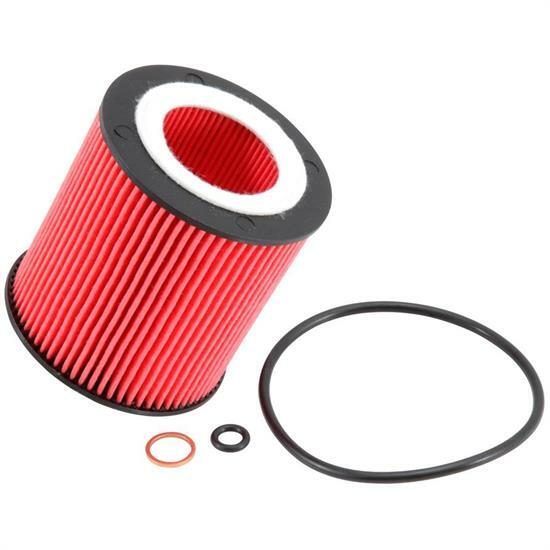 K&N Pro Series Cartridge Oil Filters are constructed with a high flow design that helps to improve engine performance by reducing oil filter restriction. K&N Pro Series oil filters provide outstanding filtration and engine protection throughout their service life and are engineered to handle virtually all grades of synthetic, conventional and blended motor oils. The pleated media provides high filtration capacity making them suitable for extended oil change intervals when used in accordance with the vehicle and motor oil manufacturers recommendation. Tired of pulling your breather to pour oil in your system? We've got you covered. Tim talks about early Hemi oil adapters. Greg walks step by step through priming your engine. Pat shows some of the LS oil pans we have to offer.